Here are our best tips to get the most out of the multitude of options that Android offers and make your daily use more efficient. In addition to being the most popular mobile operating system, Android has an important advantage over its main competitor iOS. It offers very personalized possibilities of customization, allowing you to create a tailor-made environment. 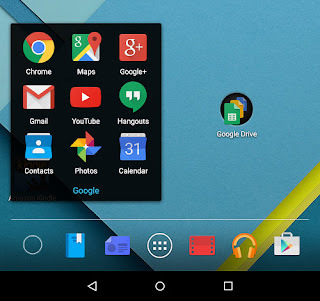 The Google OS is generally the happiness of all mobile hackers who take this type of freedom. But here, this flexibility supposes to invest a minimum in the setting of Android. But not everybody has the time or the inclination to do it. Of course, it can be said that Android in its standard version suits the greatest number. However, there are many tricks and adjustments that save time and be much more efficient in its use, whether to navigate the interface, to phone, to write messages, to surf the Internet or to organize its applications. In terms of screens, there are two schools: abundance or economy. To those who prefer to distribute their applications on several screens so as not to overload the display, we recommend creating thematic spaces dedicated to the various activities : communication, music and video, information, work / productivity ... For those who prefer minimalism , The most effective option is to group the applications into thematic folders, to which you will give simple names such as "watch", "communicate", "listen", etc. And for a good readability, it is better to privilege the basic wallpapers and little colored (even monochrome) in order to obtain a good contrast that will help to quickly locate the icons. When one has many applications, one of the keys to an effective organization is to bring them together in thematic files. 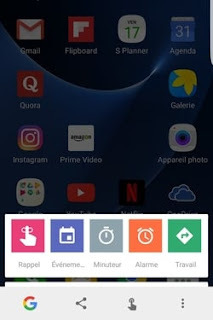 There is a very fast way to create a folder: Tap the icon of an application and then drag it over that of another similar application that you want to put together in a folder and release your finger. The folder is created, you can then give it a name and choose a color background to identify it faster. 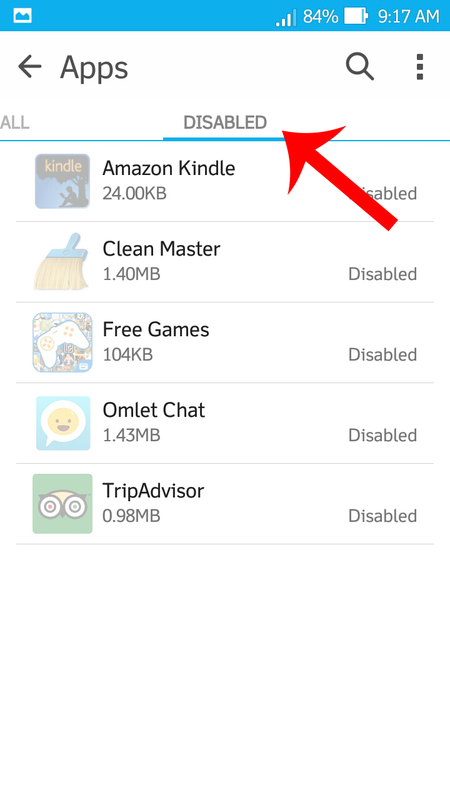 It is then possible to add other applications to this folder by dragging and dropping. To remove or delete an existing application in a folder, press and hold the icon and drag it to the Trash (delete) or "Move Applications". An operating system is like an office, it is organized in a functional way. It all starts with the home screen where most of your interactions take place. 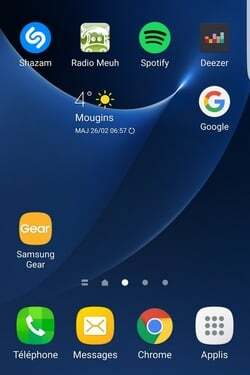 A little ergonomic trick is to place the most used applications in the bottom half of the screen so that the icons fall easily under the thumb when using the smartphone with one hand. The icons of the most important applications will have to be easy to reach, without needing to change its grip. If you are using folders, store the applications you use the least frequently or, on the contrary, those you want to detoxify yourself! If you want to further optimize your environment, the next step is to install an application launcher or launcher in English. It will replace the home screen and application drawer with a much more customizable interface. There are many launchers that have all their specificities. 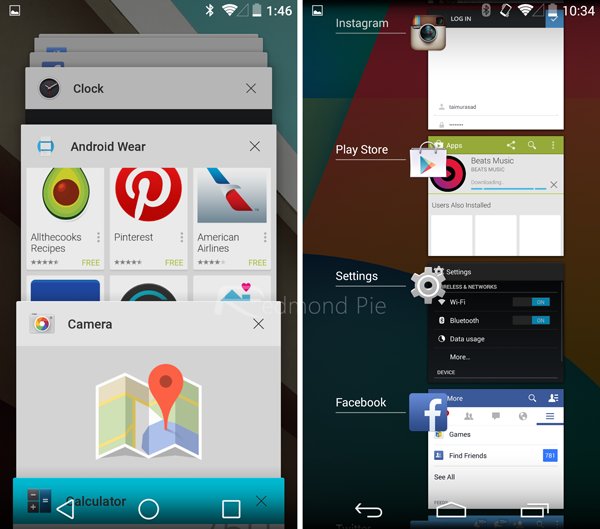 Let's mention a few of our favorites: Yahoo Aviate Laucher, Nova Launcher, EverythingMe, Evie Launcher. 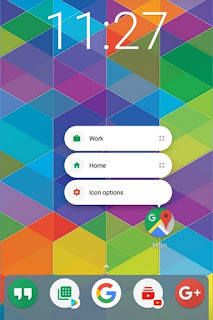 And if you want to stay on "made in Google", the Google Now Launcher will offer you several house options such as the "Ok Google" voice command feature or access to Google Now cards from a scanning gesture, homepage. To enable Now on Tap, open the Google Search application. At the top left, touch the "G" icon to open the menu and then "Settings" and "Screen Search". Toggle the cursor to activate the function. Then, when you want to use Now on Tap, press and hold the Home button on your smartphone to bring up the contextual options. One of the great advantages of Android is the ability to choose the default applications you want to use. For example, if you have an Internet browser, a PDF reader or a favorite video player, you can use it automatically. 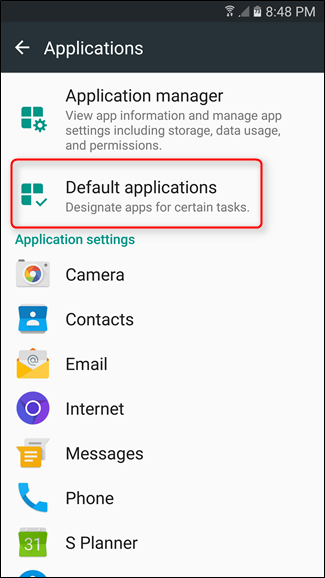 To do this, go to the Android settings in the "Applications" section and then "Applications by default". Here you can choose which applications you want to use by default, including calls, browsing, and messaging. Usually, to answer or reject a phone call, you slide your finger horizontally on the touch screen, right to left or left to right. The gesture is fast, but it necessarily presupposes watching the screen. However, there is a setting by which you can take a call by pressing the Home button and hang up using the on / standby button. 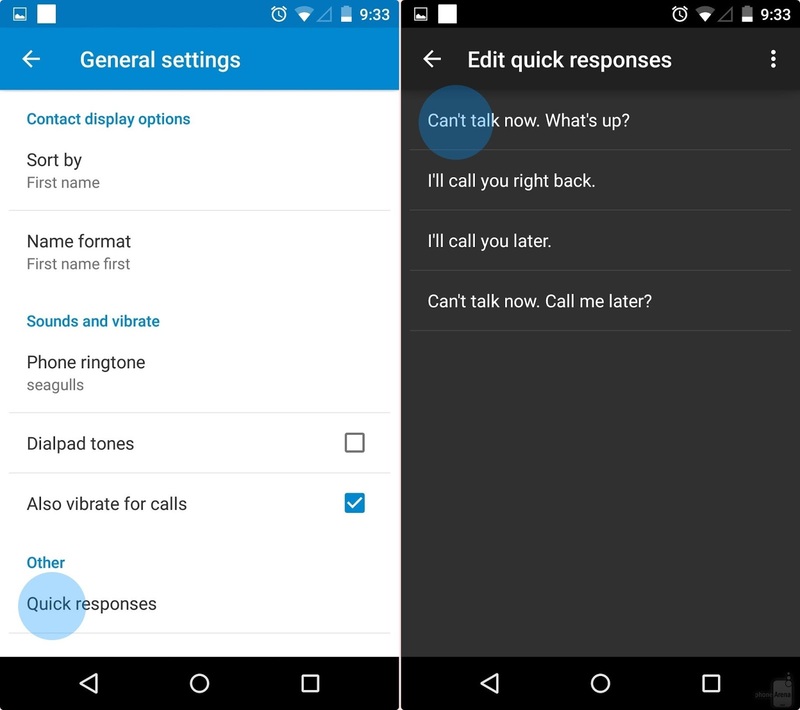 To activate this option, go to the settings of the Phone application in the section "Answering and ending calls". You can then choose to activate the option to take a call with the Home key and / or to end a call using the Start key. 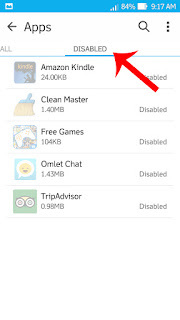 Some smartphone manufacturers choose to preinstall applications that you may not personally use. Unfortunately, it is often not possible to uninstall them. On the other hand, they can at least disable them in order to free the RAM and thus make the mobile a little more efficient. 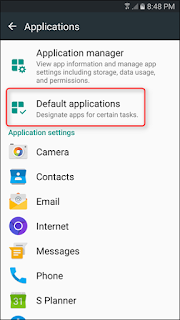 Go to the application manager of Android then select the application you want to uninstall, or otherwise deactivate, and press the available option . In the case of an application deactivated, the operation is reversible at any time if necessary. 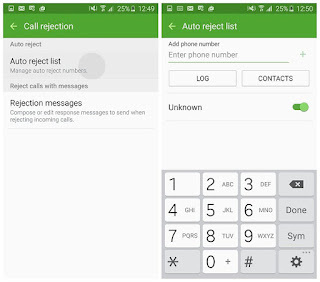 When you can not take a phone call, you have the option of sending a message to the caller indicating our unavailability. A mark of politeness and also a way to save time by avoiding sending an SMS to explain. 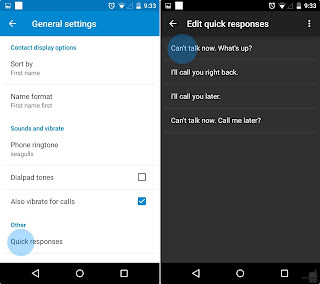 By default, Android offers a list of typical responses that are displayed at the time of the call. It is also possible to create custom responses. 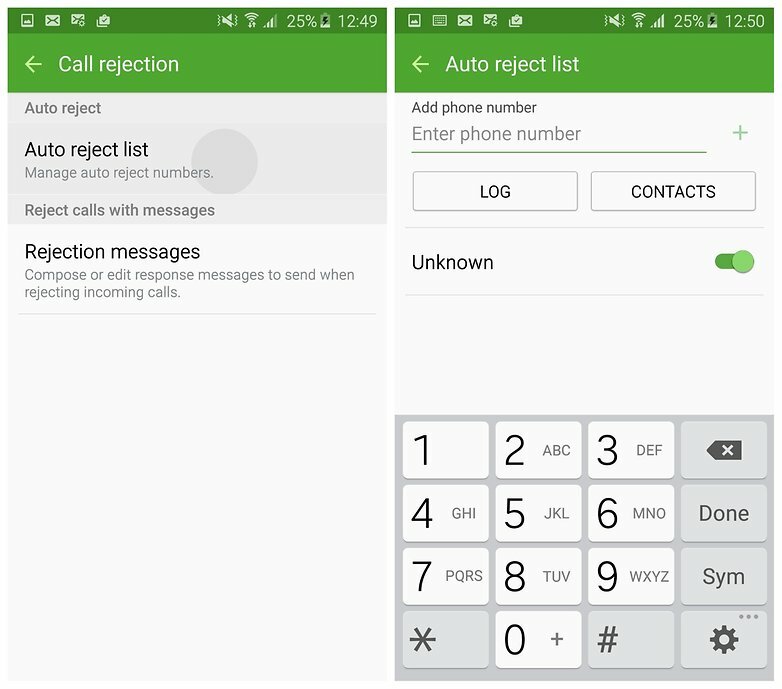 In the Phone application settings, touch the "Call Block" option and then "Call Decline Messages". You will then be able to write your personalized messages and possibly remove those that are not relevant to you in order not to prolong the list unnecessarily. 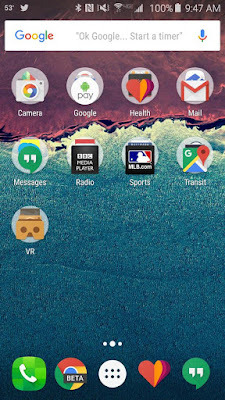 On Android, the dock is the headband at the bottom of the screen that hosts shortcuts to 4 to 5 of the most used applications. This is the most convenient part of your home screen interface that you need to fine-tune the layout if you want to be more efficient. From left to right, arrange your favorite applications in order of importance. To do this, hold down an icon and drag it to the appropriate location. To remove an application to replace it with another, drag and drop to a free area of ? ?the screen to move the icon. You can then add the shortcut of your choice. Consuming less bandwidth helps you surf the web faster with your smartphone while saving your package data. So you save time and money. Open your Chrome browser and then its main menu (3 vertically superimposed points in the upper right corner) to go into the settings. 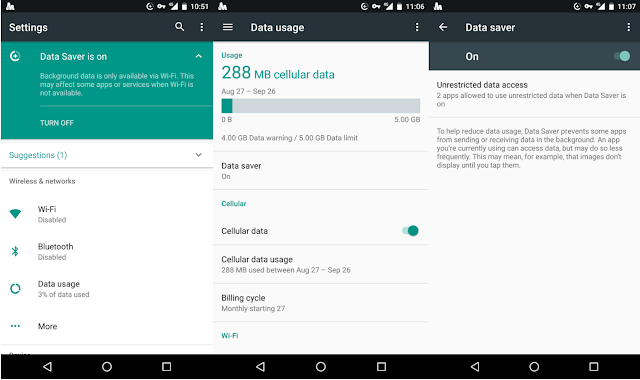 Then press the "Data Saver" option and activate the function. Do you spend your time browsing between your applications? The "Recent Applications" function of Android is certainly very useful, but there is way to do even better. As for the application launcher, there are third-party tools dedicated to multitasking that are particularly well thought out. This is the case for applications such as Switchr, Sidebar Bar-Edge Sidebar + or Swapps !. These free software allow you to define a border of the screen from which you can call with a gesture the most used applications or those that have served recently. The customization options are usually quite advanced, both on how the list of applications appears and its appearance. An Android device assumes that you have a Google Account. 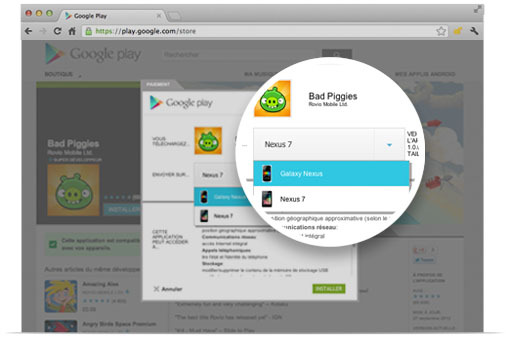 This means that you can access the Google Play app store from a desktop or laptop computer via the Internet browser connected to that account. The interest is that you can then navigate on large screen to make your selection then install new applications directly by sending them to your mobile.